_ [misc] Shut up and code!!! 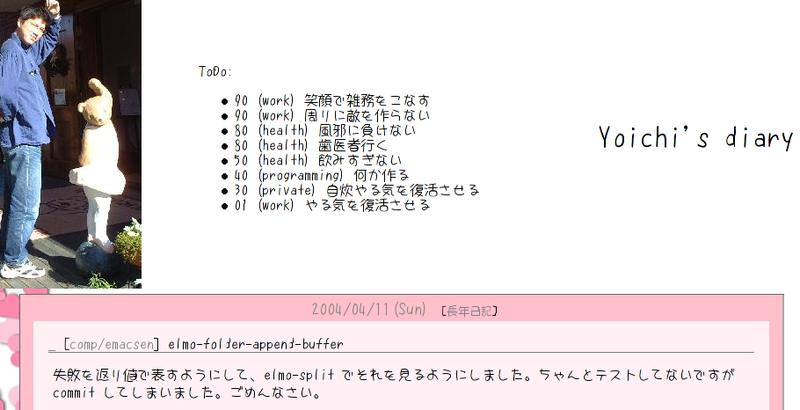 _ [work] Re: Shut up and code!! !